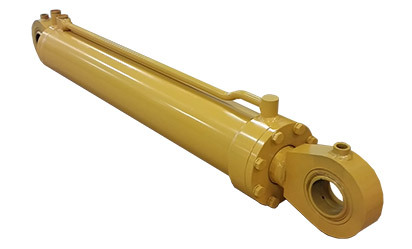 Empire Hydraulics & Machine manufactures hydraulic cylinders custom to your application, our staff can CAD design custom cylinders for a diversity of industries and requests like obsoleted cylinder, under-engineered or overpriced from the OEM. Assembled and tested at our facility for quality control and fast delivery. Standard delivery is 4 weeks (call for expedite delivery options). 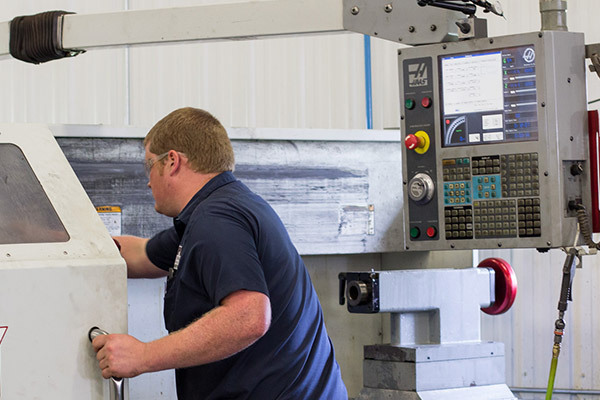 Every cylinder undergoes significant testing before shipping. 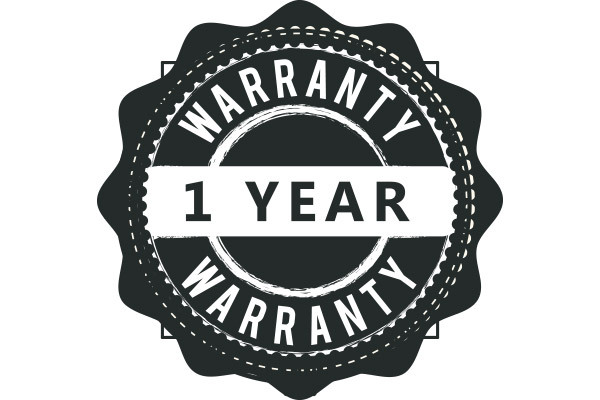 We back every cylinder with a 1-year warranty.